CornèrTrader — a Swiss Forex broker with a custom proprietary trading platform (has standalone, web, and mobile versions). Accounts start from as little as $1, but the spreads offered to retail traders are very high. 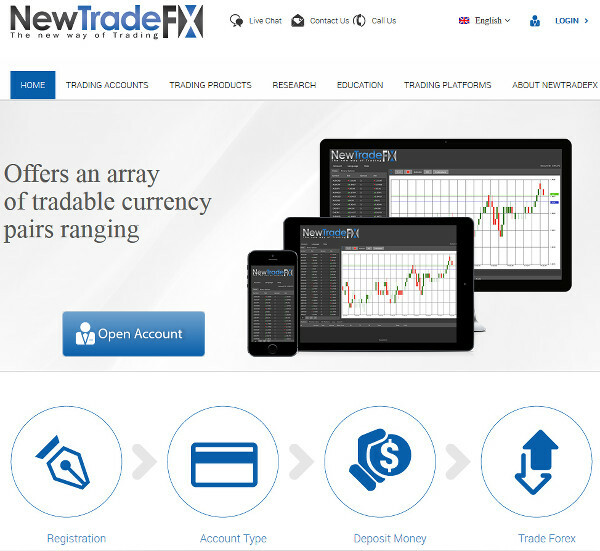 NewTradeFX — an unregulated UK company offering custom trading platform (ProTrader) with $100 minimum account size, average spreads, and 1:200 maximum leverage. Multiple trading instruments are available in addition to traditional Forex pairs. FXCM adds Israel shekel and Russian ruble deposit currencies. Removes personal manager option and adds phone trading possibility. 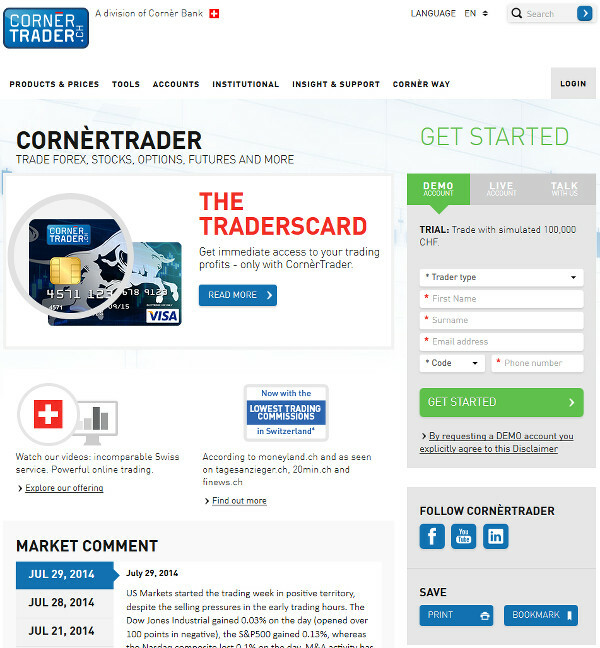 Completely revamps its account type system, adding Active Trader and NinjaTrader platforms. Ikon Group adds FasaPay deposit option. XTB added offices in United Kingdom, Poland, Spain, Turkey, Czech Republic, France, Germany, Italy, Portugal, Romania and Slovakia. USGfx now accepts UnionPay and FasaPay for deposits. Core Liquidity Markets added UnionPay and WebMoney payment options. NSFX no longer accepts CashU deposits. If you have any questions or comments regarding any of the latest Forex brokers updates, please feel free to reply using the form below.